← Is it that difficult to be gracious? 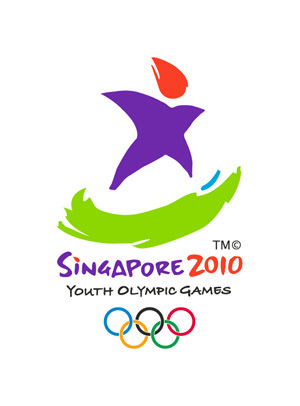 Support Youth Olympic Games, Support Singapore! I don’t know about you, but I am really excited over the commencement of Youth Olympic Games (YOG) in a few week’s time. 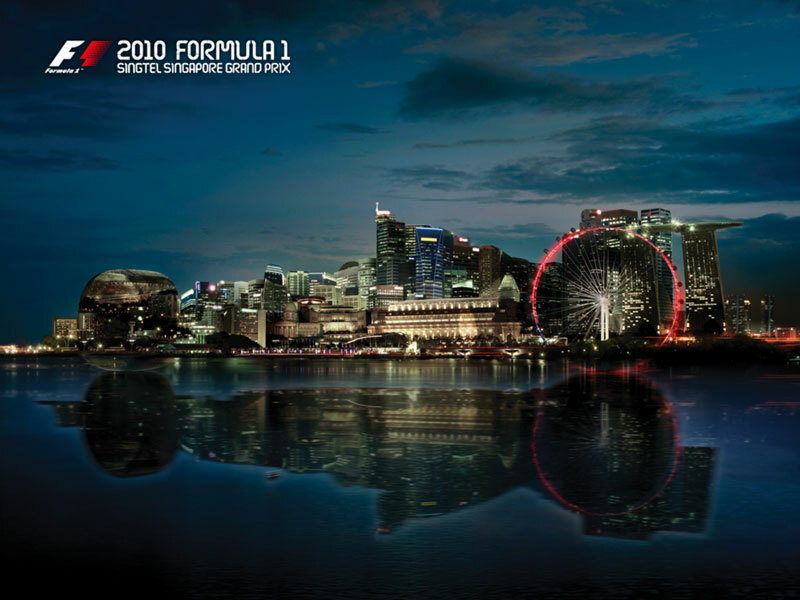 2010 is an eventual year for Singapore as two integrated resorts Resorts World Sentosa and Marina Bay Sands opened at our shores earlier in the year, we will be celebrating our Nation’s 45th Anniversary, we will once again be holding the inaugural first and still the only Formula 1 Night race from 17 to 26 September 2010, with a very special inclusion; The First Ever Youth Olympics Games to be held on our Island State from 14 to 26 August 2010! I am proud to say that I am a Singaporean, being able to be part of this vibrant nation. Many recent articles and statistics show Singapore as a top destination to reside in or head to for a short holiday. Our projected GDP growth is a whooping 13% to 15% increase, ahead of the powerhouse; China. 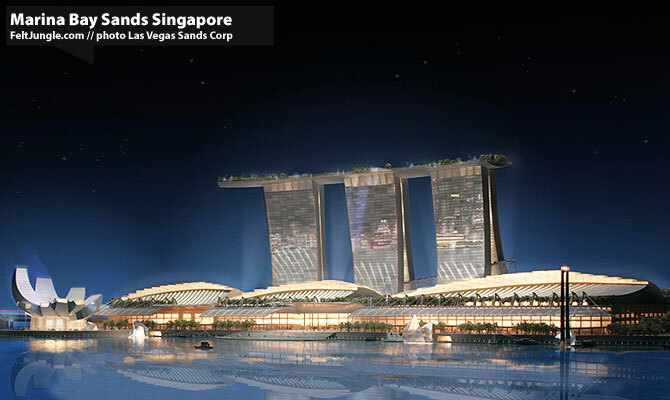 Surveys have shown that Singaporeans are highly sought after overseas, and the lists goes on. Not bad for an island nation huh. But this year, we have the awesome privilege to host the Youth Olympic Games, which I feel is one of Singapore’s greatest milestone and achievement yet. I felt very patriotic when watching the torch bearing ceremony from the origins of the event; Olympia itself. For decades, we could only watch the Olympic Games from afar as well as only being able to send a few athletes for selected sports. Who could have thought that 2010 could be our year to be part of the Olympic movement? Still, I must express disappointments in our fellow countrymen’s response to YOG. I was talking to my brother the other time and the conversation goes something like this.. I am disappointed but I can’t blame him can I? Adding to the list, my mother, some friends and classmates also do not support the YOG. From what I can see, many voice their support for the YOG, but many Singaporeans also do not support the YOG. This scene paints a totally different picture compared to the one in 2008 when Singaporeans were celebrating at the stadium upon receiving the news that Singapore is awarded the country to host the first YOG. Where is our patriotism? Where is our cavalry? The Government identified that problem and has been trying to promote and motivate Singaporeans to support the event, but to what level of success? You can’t really make someone patriotic, can you? But should the Government be the ones responsible to promote the event to Singaporeans? Many of us watch the World Cup matches in awe as we observe the passion of the Spaniards, Deutschland, Argentinians etc as they support their country during the FIFA World Cup 2010. Though our team is far from qualifying to play in the World Cup unfortunately, I should say that the YOG is Singapore’s World Cup! What an awesome privilege to be able to host this iconic and historical event that has occurred for centuries. Still, I have to agree with my brother’s statement. Perhaps there could have been an increased nationwide effort to reduce the curriculum for students or workload for adults prior to or during the YOG period. Even so, it is too late to make any mitigation to the situation. With that said, it is up to us Singaporeans to support and cheer for our own nation’s success. No one else would, not the French, not the Americans, not the Malaysians. Now the ball is in our court, what are we going to do with it?